The x30 is an active stereo loudspeaker system that sets new standards for wireless connectivity over Bluetooth to create an outstanding audio experience. Upgrade TV audio using Digital Optical Connection. Stream music wirelessly using Bluetooth from tablets, smartphones and laptops. Connect CD players, tuners and radios using RCA audio cable. As with all Blue Aura loudspeakers, the x30 is presented in a sumptuous faux leather finish. X30's are available in a choice of Graphite, Sahara or Polar White finishes. Additional features are, Sub Out for those who desire more bass and a USB socket for the Blue Aura WAS1 Transmitter and Receiver option, the benefits of which are extended signal range and the option to connect multiple source devices. 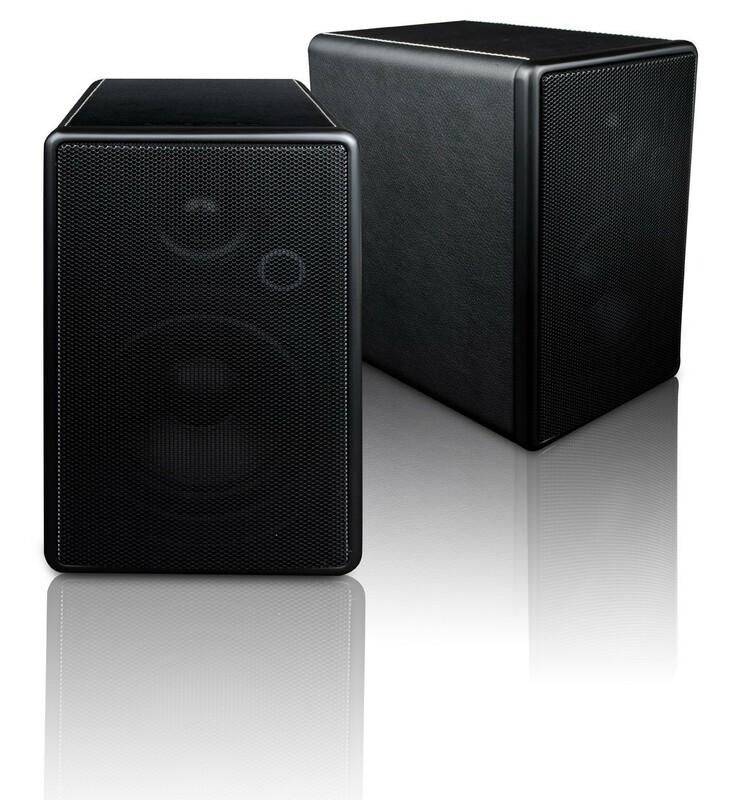 Please note: To match these speakers with a Rega RP1, you'll need a Fono Stage / Pre-Amp - the Rega A2D is perfect!